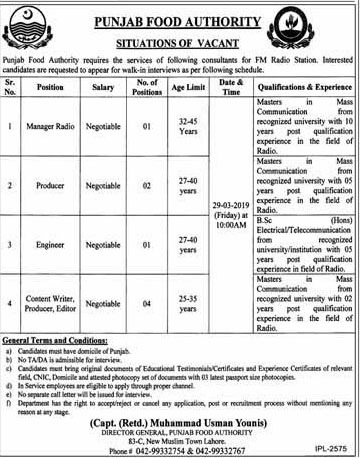 Punjab food Authority requires the Services of following suitable candidates for FM Radio Station. Candidates are requested to appear for Walk in Interview. 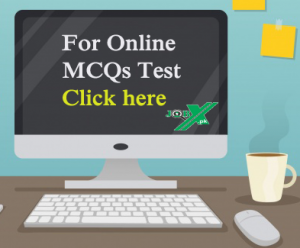 Candidates are advised to please read the advertisement carefully before apply.